Annual 4th on the Fourth Party! Celebrating our Annual 4th on the Fourth Party! 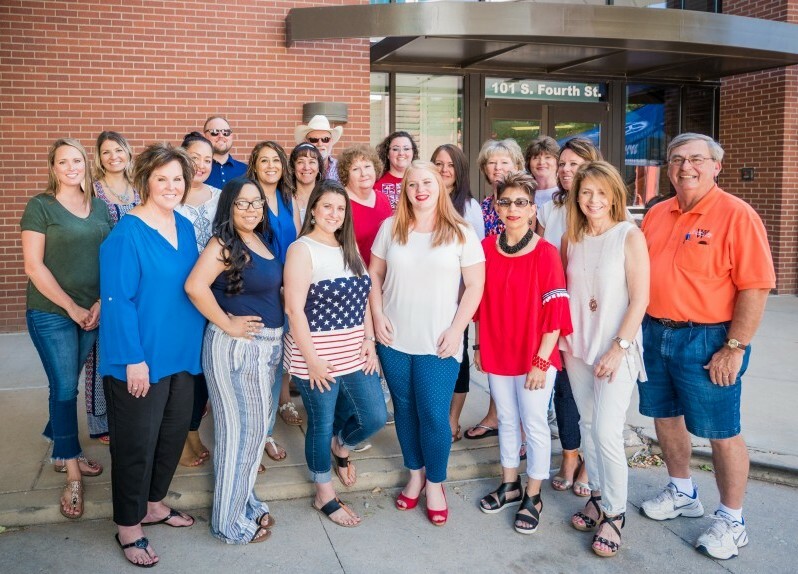 We had an amazing time hosting our annual 4th on the Fourth Party! So many members of the community and valued customers came to enjoy Black Betty's BBQ and great music and friends. Hometown Hero Impacting Our Community! Congratulations to our very own Gary Sims, who received the Devon Energy Hometown Hero Award. Debbie Edwards with the Artesia Chamber of Commerce presented Gary the award during a recent monthly reception. What a blessing to celebrate 90 years of servicing so many New Mexico communities. We appreciate each and everyone that has touched our business over the past 90 years. Relationships are still the core of who we are. Looking forward to the next 90! Our Own Shannon LaRue winning $1,000 from Acuity! 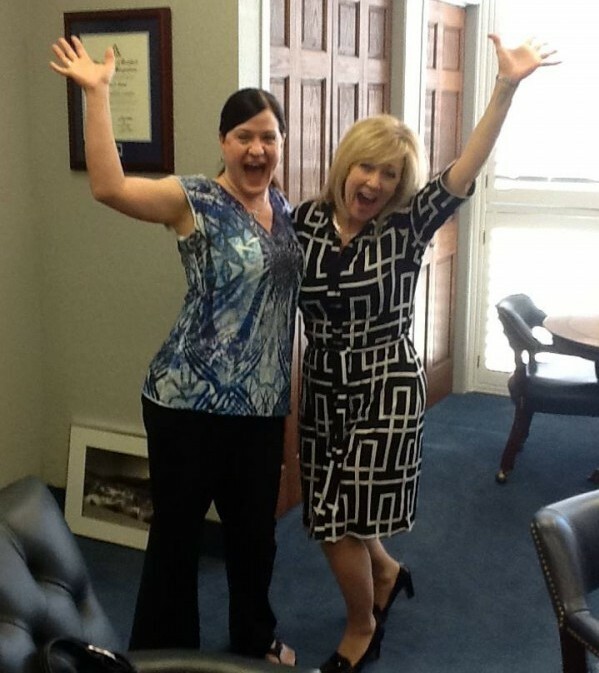 Our own Shannon LaRue is pretty excited because she just learned she won a $1,000 prize in a random drawing from Acuity. Sharing the good news is Julie Decker, Territory Manager for Acuity Insurance - one of J S Ward & Son's trusted carrier partners. 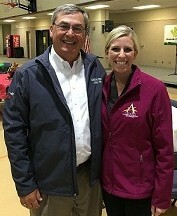 We love our insurance company partners! Congratulations Shannon! 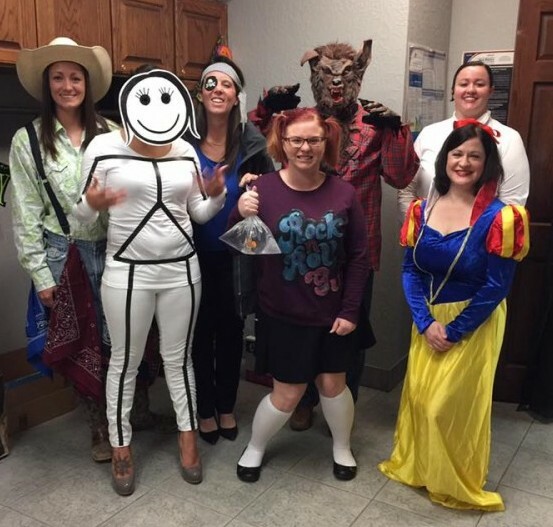 Halloween Fun Times at JS Ward and Son! 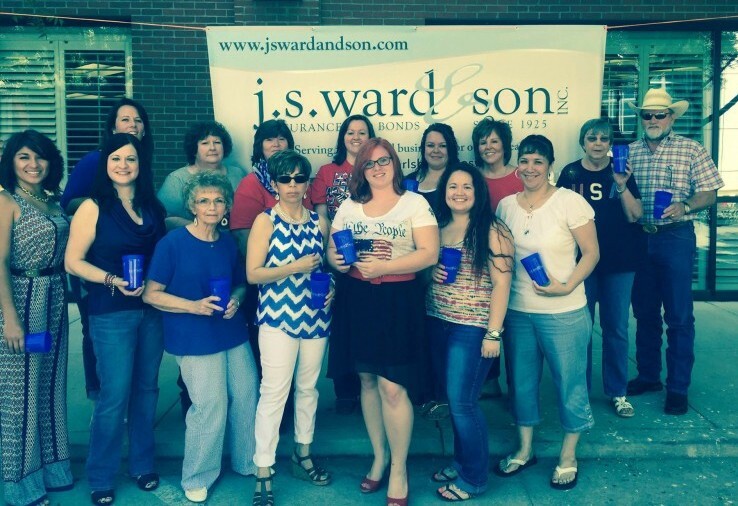 JS Ward and Son knows how to have a good time, and we love celebrating every holiday. Dressing up for Halloween is one of our favorites. We wish you the most wonderful holiday season this year, and hope that you are able to enjoy time with family and friends. We are very thankful for our team, customers, vendors, partners and community for supporting JS Ward and Son for more than 90 year! 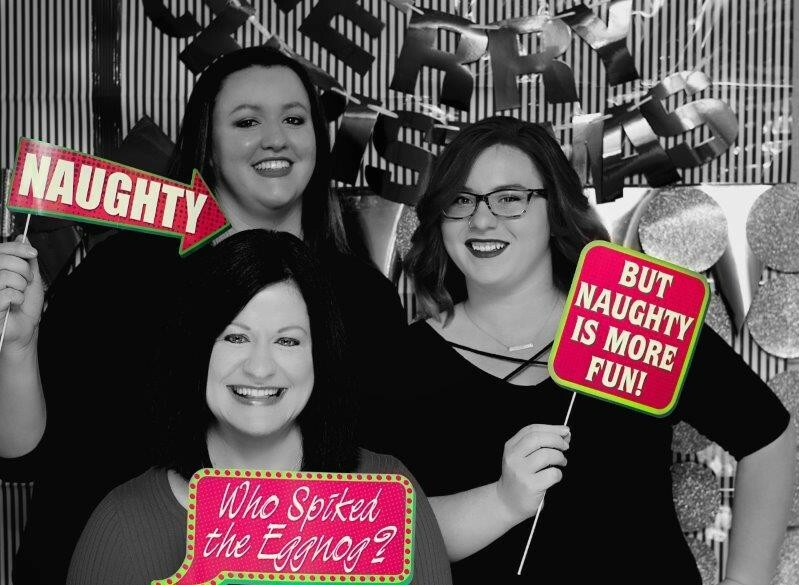 Happy Holidays from our family to yours!